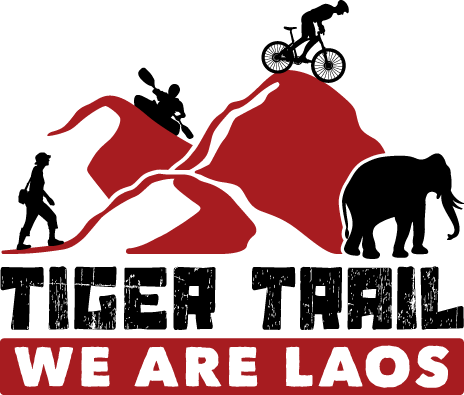 December 2nd - Celebrating the abolition of the monarchy and the establishment of the Lao People's Democratic Republic in 1975, by the Pathet Lao (literally "the Lao people," and the name of the Communist Party). The new flag was introduced: blue, white and red… the color red representing the blood shed for independence, and the blue representing the Mekong, or health of the country. The white disc symbolises the moon over the Mekong, or the unity of the country under the Communist government. The holiday is celebrated nationwide, and even in the tiniest towns and villages, celebration is mandatory. In Luang Prabang, there are parades, speeches and dancing at That Luang temple and Lao National and communist hammer and sickle flags are flown all over the country. This colourful event showcases the fascinating culture and history of the Hmong people, the third largest ethnic group in Laos. It's a celebration of colours and their biggest festival of the year - a definite must see. The Luang Prabang Film Festival (LPFF) brings together the boldest storytellers and the most talked about films in Southeast Asia. Artists and industry professionals flock in from all over to share their experiences and showcase their talent. LPFF is quickly becoming known as one of the most exotic and exciting locations on the international film festival circuit. This festival is held on the grounds of the splendid That Inhang Stupa, located just outside of Savannakhet in Southern Laos. The festival includes an international trade fair with vendors from Laos, Thailand, and Vietnam. The festival also features a sports competition for football, boxing, tennis, along with traditional Lao music, dance, and drumming preformances. For International New Year, Laos celebrates by filling the sky with beautiful lanterns instead of of fireworks.